Released to round off 2016 – a ‘New Year Blues’ if you like; not one mired in mawkish sentimentality but one which kind of reflects how I feel after this particular year of populist promenading by politicians, seemingly endless warring factions, yet more worldwide corruption and a year in which we have seen so many creative souls lost. Yes, I wrote this song for MY children but I hope the song’s message will resonate with you. Here’s to a brand new year, may it be a better one for all. 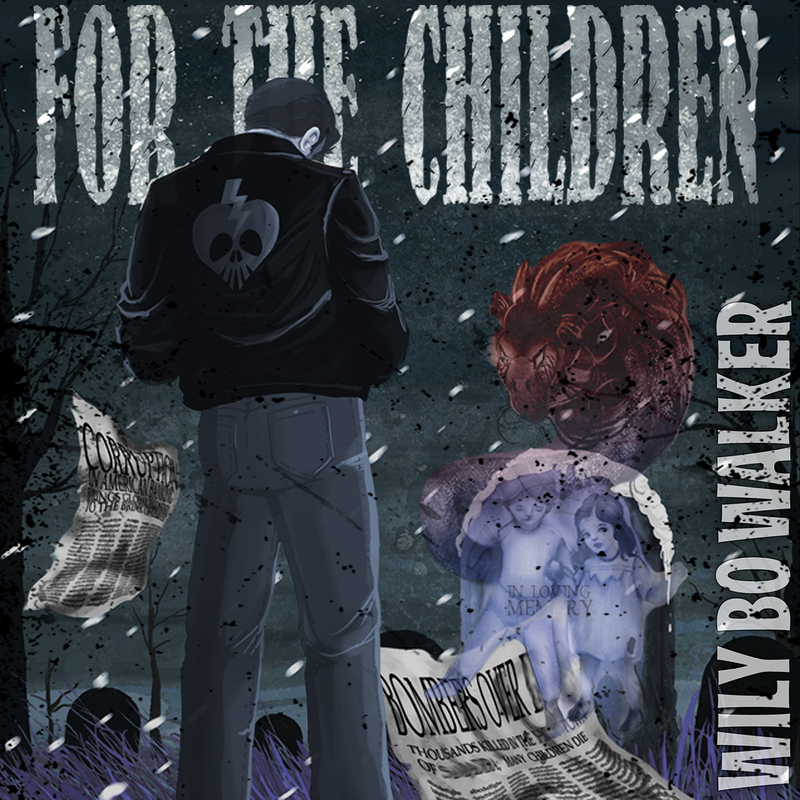 For a man so prolific; Wily Bo Walker somehow manages to maintain an exceptionally high quality standard with his songwriting; listen to the languid and darkly beautiful ‘For The Children’ to hear the words of a master of his craft.